Many beauty bloggers and enthusiasts have been touting activated charcoal as the new teeth whitening trend. As with so many trends these days, you may be wondering whether it’s safe to use, and if it actually works. Though some of these bloggers may demonstrate pearly smiles after using charcoal paste to brush, the truth about activated charcoal is less than settled. Activated charcoal is a combination of carbon and ash that has been reheated and oxidized. Activated charcoal (and activated carbon) is porous, and able to remove impurities from other substances. You’ve probably seen air purifiers that use activated carbon filters, which are great for removing unwanted odors and particulates from the air. Activated charcoal is also capable of treating overdoses and poisonings, and hospital staff administer it to people who seek treatment for these problems. When you think of charcoal, you probably think of the little briquettes you light when you’re doing a barbecue or starting a fire in the backyard. Though similar, the activated charcoal people use for teeth whitening is a fine powder. You can buy this powder, which typically comes in little capsules, from beauty suppliers, and many people use it to make face masks and treatments. Some people even consume it as a detoxifying regimen. Why Are People Using it to Whiten Teeth? Since activated charcoal is capable of removing toxins from the body and the air, people figure it should also remove stains and toxins from the teeth. The concept is simple: you dip your wet toothbrush in the charcoal and brush your teeth with the resulting black paste. A mouth full of black paste can look a bit horrifying, like something that belongs in a horror movie or a Halloween costume, however, the people who use activated charcoal claim that once the black paste is rinsed away, they have whiter, brighter teeth. Many beauty bloggers swear that activated charcoal offers teeth whitening properties that the best toothpastes and treatments don’t. You’ll see plenty of videos and blog posts of people brushing away with black paste, and showing off pearly whites after. However, before trying a new beauty technique like this, you should check with medical professionals. Any whitening technique not approved by the Canadian Dental Association (CDA) should be discussed your dentist. We’d be happy to discuss your whitening options with you. Are There Any Risks Associated With Using Charcoal? You don’t need to worry about ingesting activated charcoal in small quantities. However, the real question revolves around whether charcoal is safe to apply to your teeth. Charcoal is abrasive, and brushing an abrasive substance on your teeth and gums could damage the enamel and soft gum tissue. The CDA has not yet evaluated activated charcoal for use as a whitening agent, and the lack of evaluation does not indicate charcoal is not safe. However, it does mean that the proper research hasn’t happened yet to study the effects. In the meantime, there are plenty of teeth whitening options with no risk of damaging your enamel. Plus, without CDA evaluation, there is no compelling evidence that activated charcoal actually does work to whiten your teeth. Some bloggers recommend letting the charcoal paste sit on your teeth for a few minutes before rinsing it off, without ever brushing it. Avoiding the toothbrush with the charcoal would minimize the amount of abrasion that happens, but again, there is only anecdotal evidence suggesting that either technique will whiten your teeth. In addition, you should never replace toothpaste brushing and flossing with activated charcoal. Your teeth need a good brushing technique and proper at-home care between dentist visits. As much as you might want to believe that a natural substance like charcoal can replace traditional methods of caring for your teeth, right now there isn’t enough evidence to suggest it can. At present, toothpaste has been evaluated and studied, and remains the recommended way to clean your teeth when combined with proper brushing. 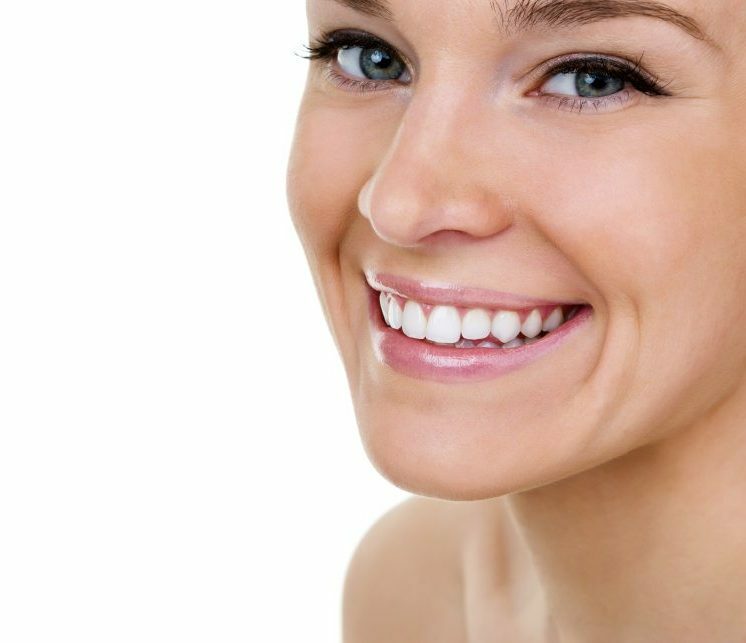 Plenty of over-the-counter whitening products are available that have been CDA approved, and you can safely choose one of those products if you want whiter teeth. But the best way to get a brighter smile is to visit our office, because tooth discoloration can happen for a variety of reasons. 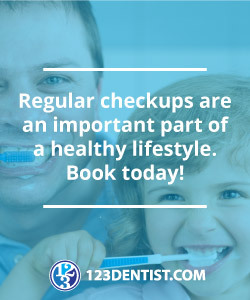 Only your dentist will be able to recommend a treatment that will best address the issue for your personal situation. It’s worth nothing that some tooth discoloration does not go away with traditional peroxide whitening, or other whitening regimens. And there’s no evidence activated charcoal can treat this kind of discoloration, either. Getting your teeth cleaned regularly will help them look their best, but if you’re still dissatisfied with how your teeth appear, treatments like porcelain veneers or laser gum repositioning will change your smile in a pleasing way and may be a good option for you.